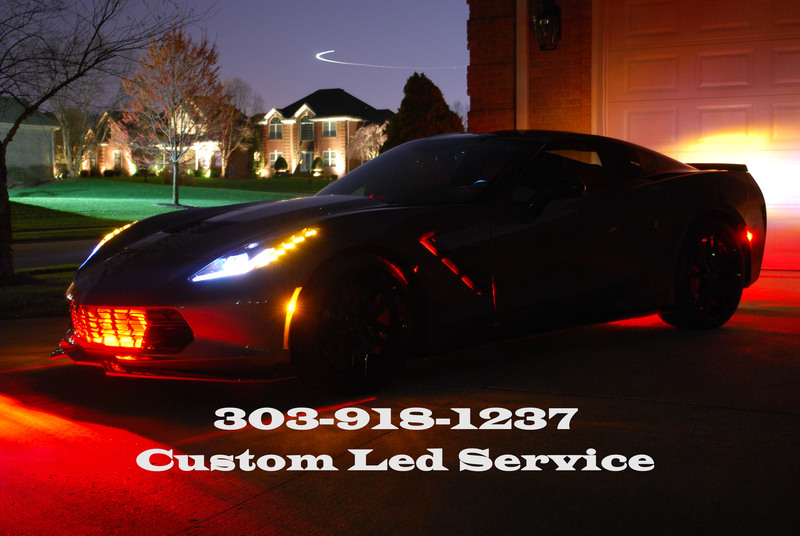 Check Out Custom Led Service for your LED needs. Contact Troy for your FCCC discount Code. 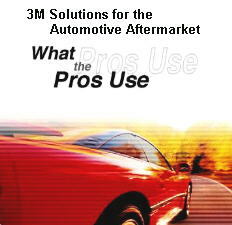 Vette Brakes & Products Inc.